Start taking classes at Pansanity Fitness Studio and other studios! Pansanity Pump - A semi-heavy barbell class mixed with own body weight exercises to support with muscle toning and weight loss. This will speed up your metabolism and help burn fat for longer once you’ve finished your workout. 45 minutes of fun. There are no upcoming “Pansanity Pump” classes on this day. 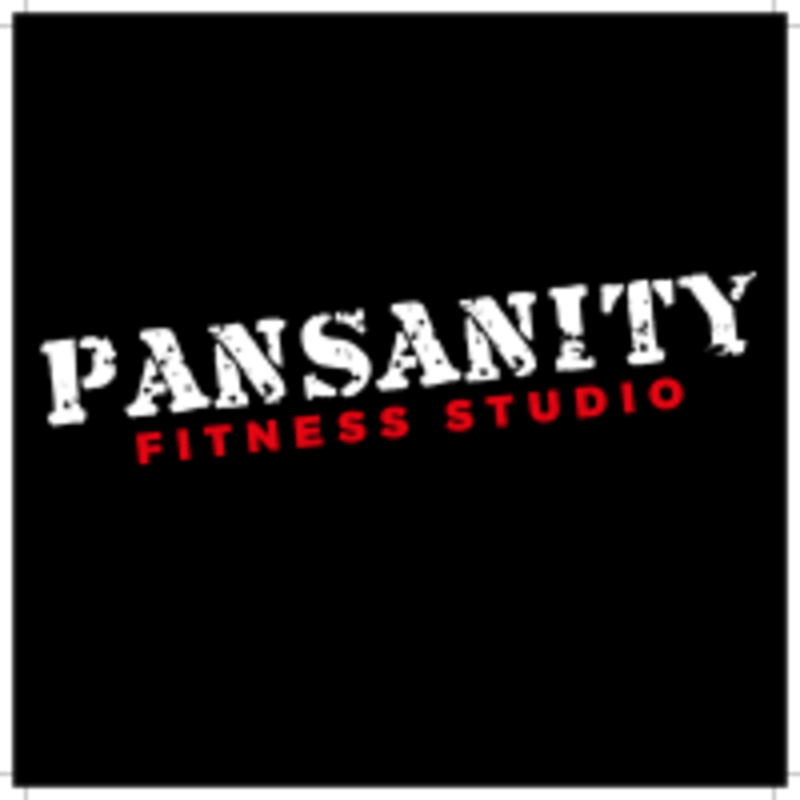 The Pansanity Fitness Studio is located in Building 3, North London Business Park on Oakleigh Road South in New Southgate, UK. Really enjoyed this class and staff were very friendly and helped me get set up! Building is quite hard to find so allow time for that if you’re not familiar. Fantastic class and great atmosphere. Instructor was amazing and tailored the class to my needs. Very thorough with explanations. Definitely going back!